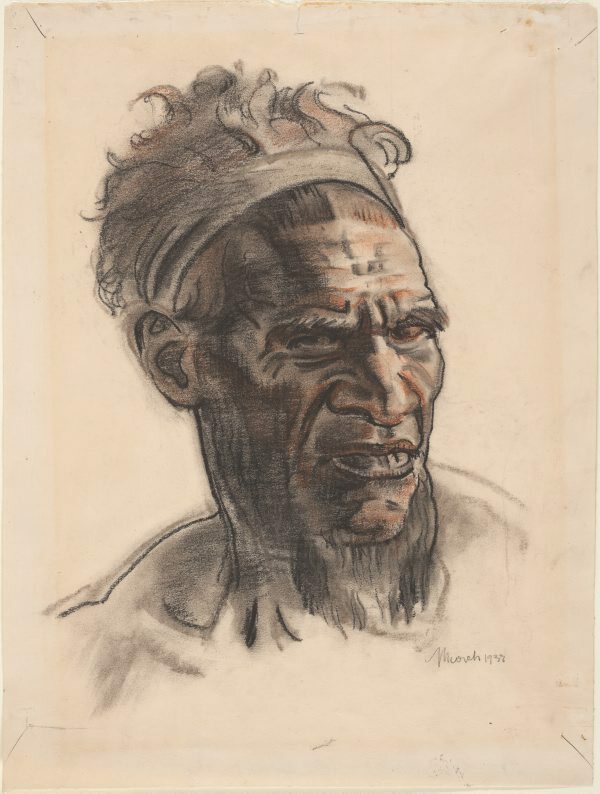 Signed and dated l.r., pencil "Murch 1933". Art in Australia [series 3] , Sydney, Aug 1933, 14 (illus.). Entry as "Alpulurgna/ Pentu Pui Tribe/ crayon drawing"
Author Unknown, Art and Australia 150 Years of Australian Art , Sydney, 1938, 50 (illus.). Entry as "Allpulurgna"